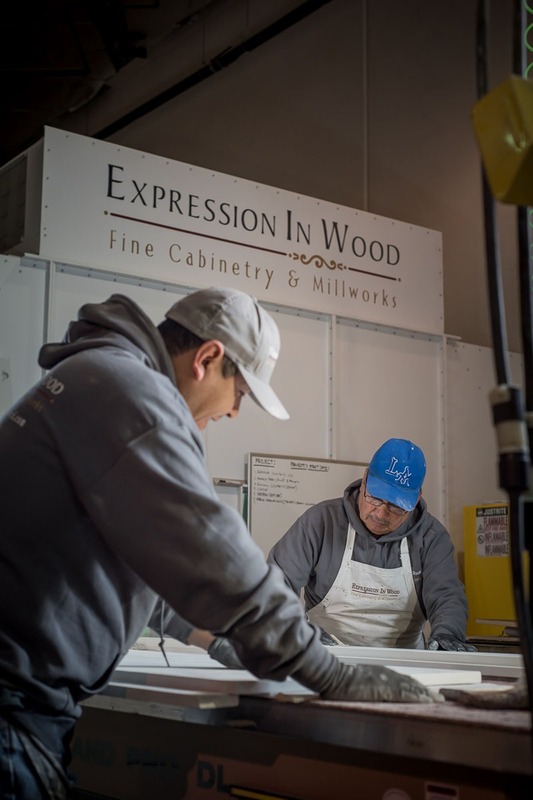 Visit us today at Expression In Wood, to see largest kitchen and bath showroom. 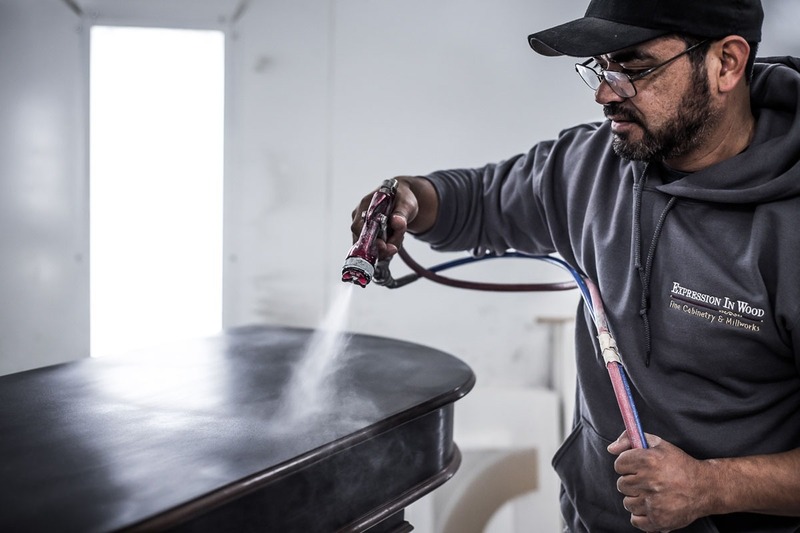 Serving the mid-Atlantic, Eastern Shore – Delaware, Maryland and Virginia. 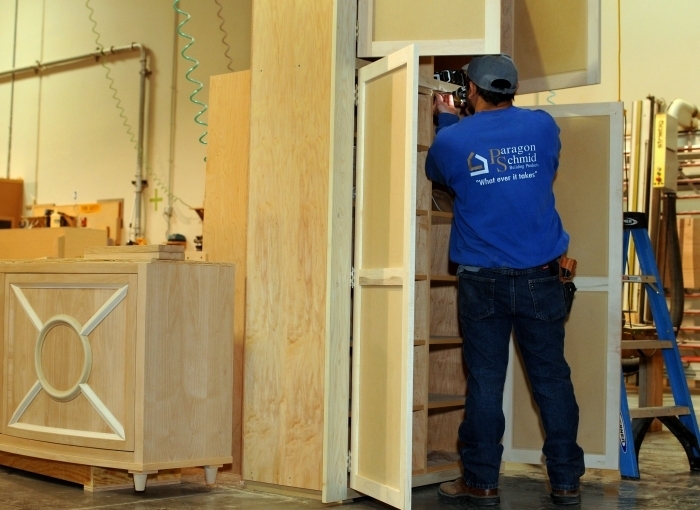 We are leader in custom designed kitchens, countertops, cabinets, bathrooms, floor tile. 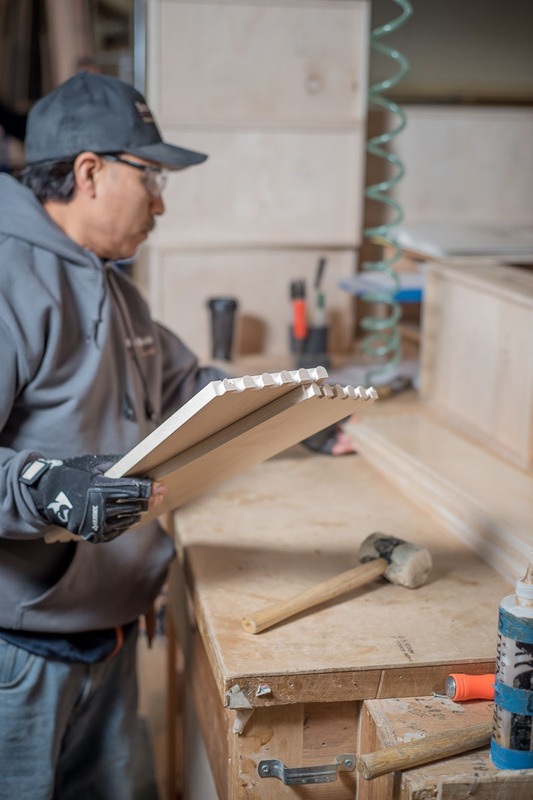 Whether it’s a remodeling project or you’re designing a new home, Cabinetry Unlimited can meet all of your cabinetry, counter top and tile flooring needs. 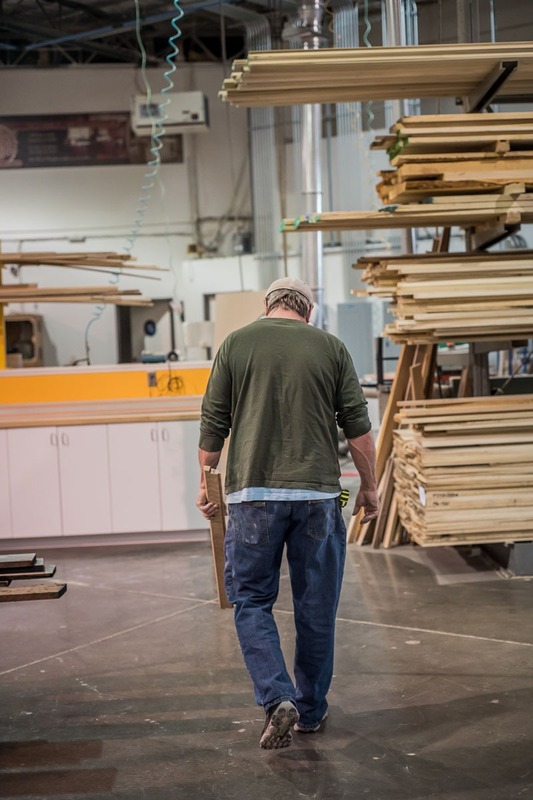 You’ll get many ideas while walking through the largest showroom, confident in the knowledge that Cabinetry Unlimited will give you the kitchen or bathroom of your dreams. 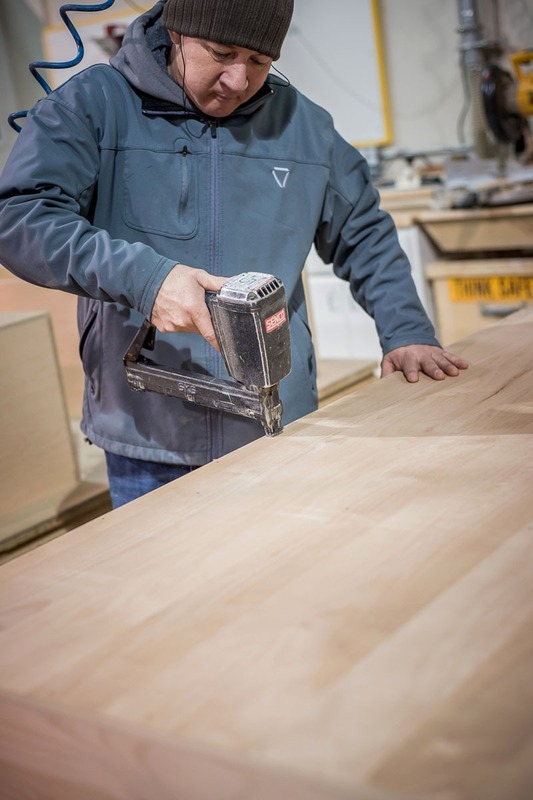 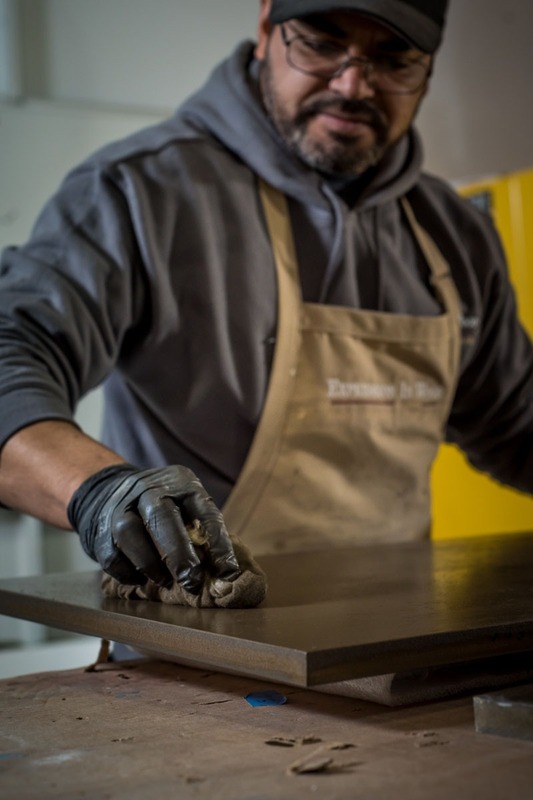 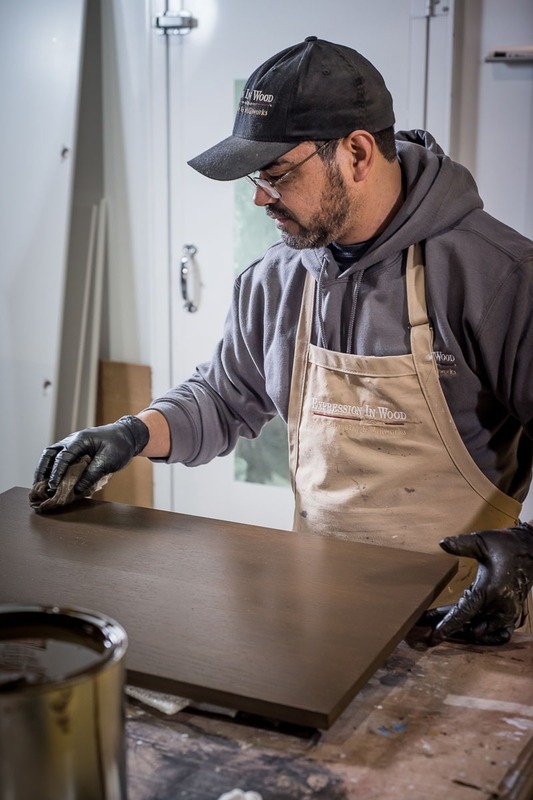 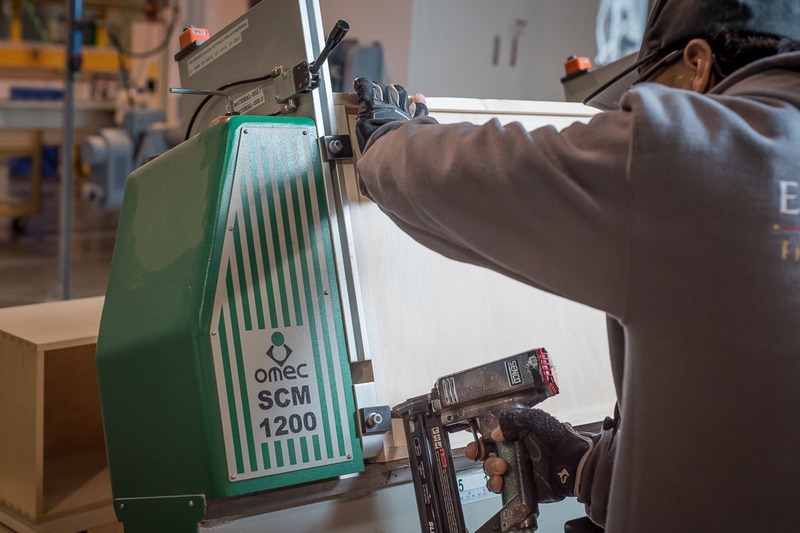 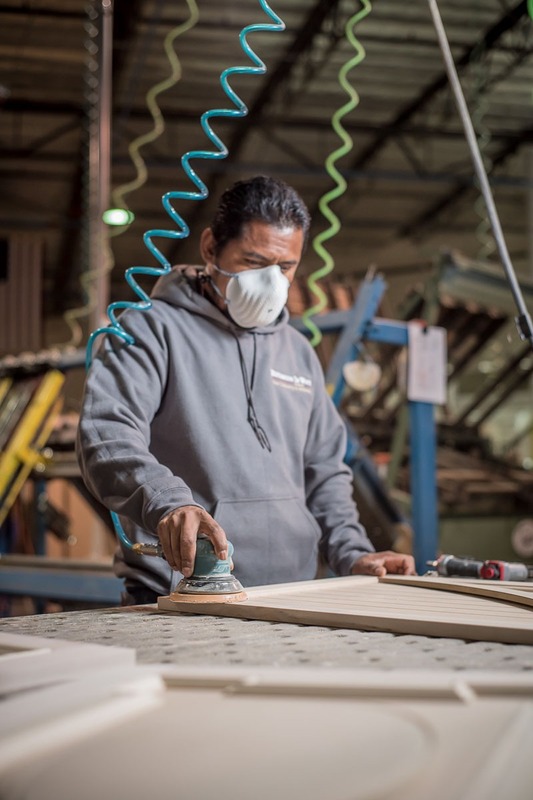 Expression In wood is unique in that we have manufacturing facilities, where we can supply everything from standard cabinets to manufacturing of custom cabinetry for your home, office, condominium, or as large as hospitals, schools, hotels to laminate and solid surface countertops. 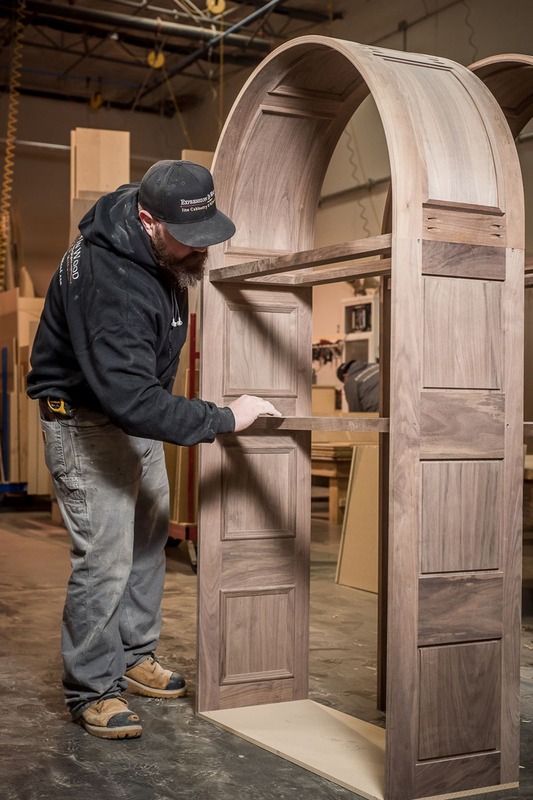 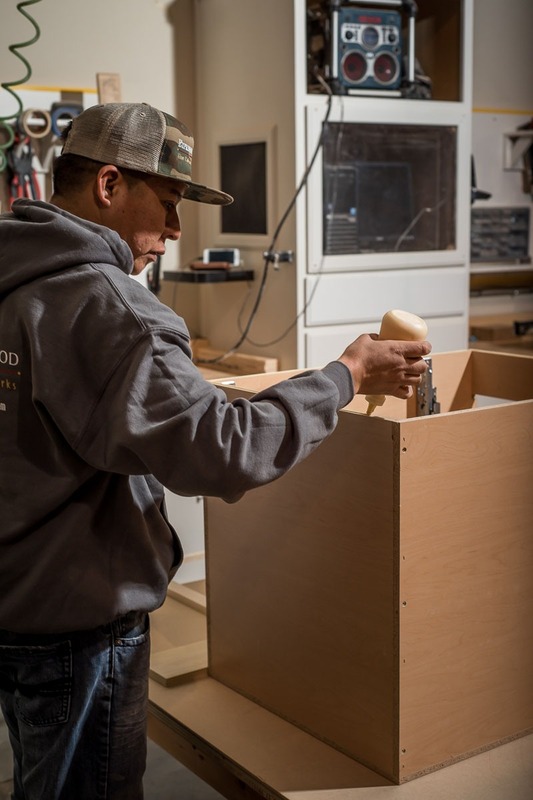 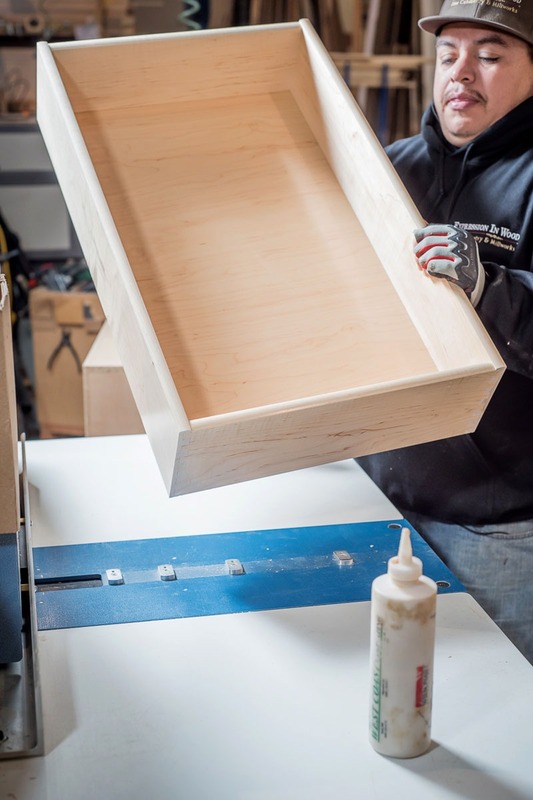 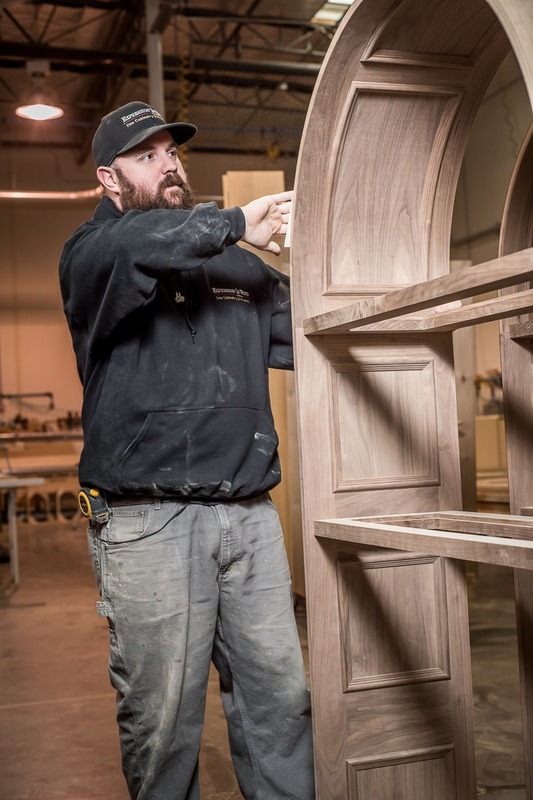 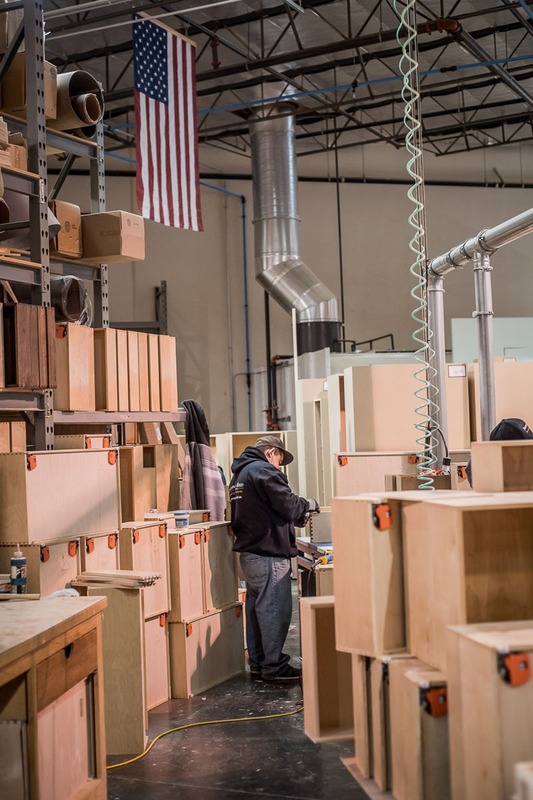 Every aspect of our cabinetry can be individually selected and customized to suit your needs. 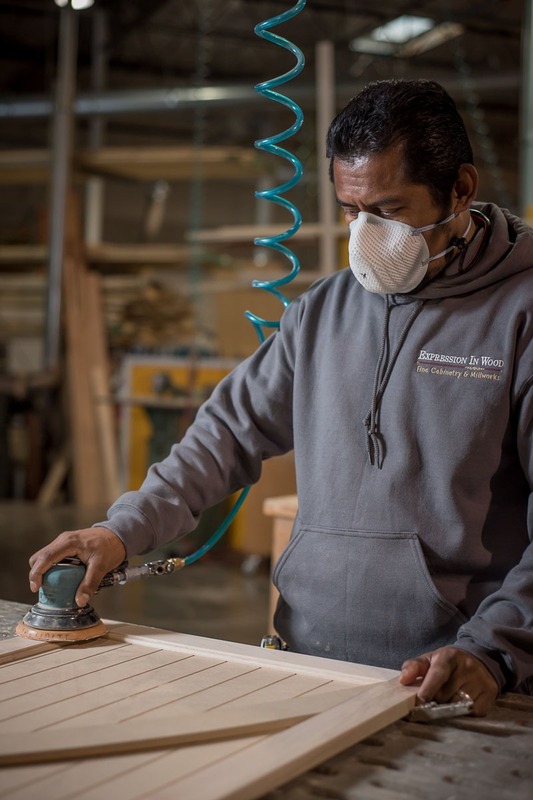 Wide range of specialty woods and unlimited finishing options chosen by you. 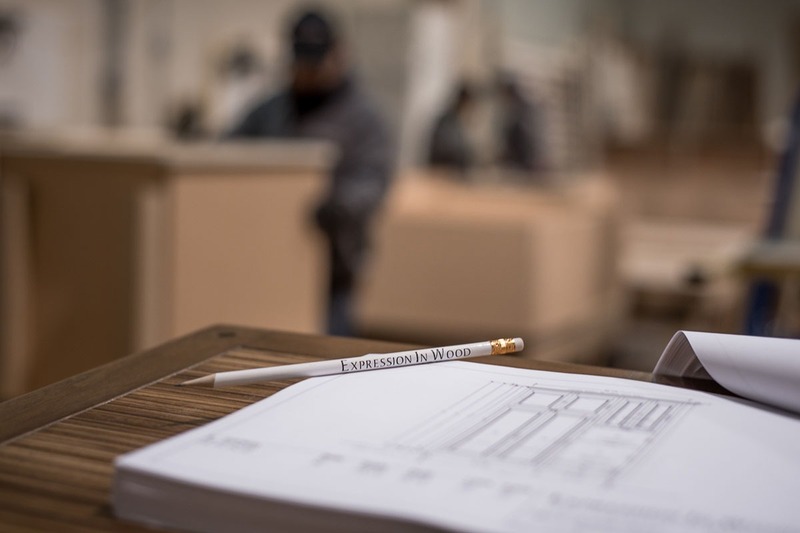 We have multiple locations to serve you better. 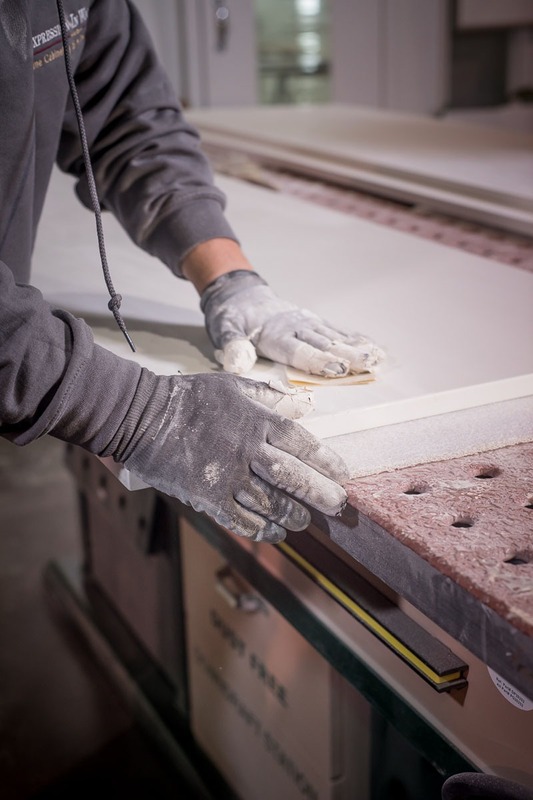 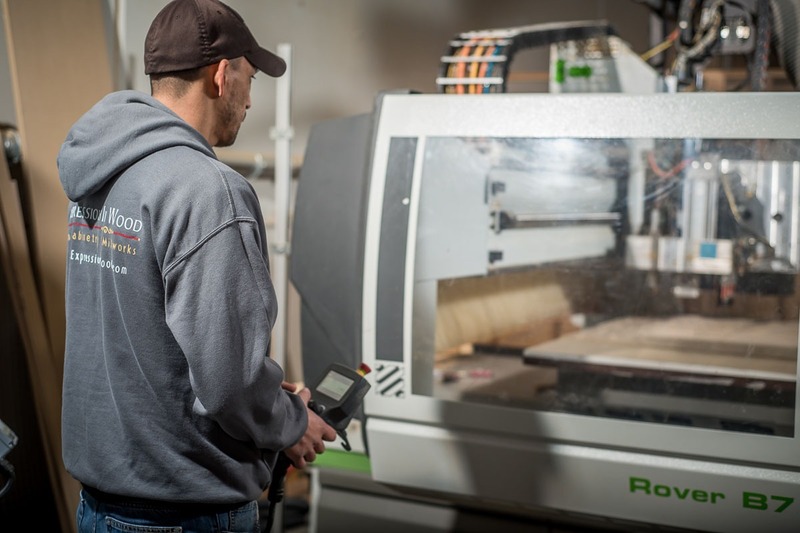 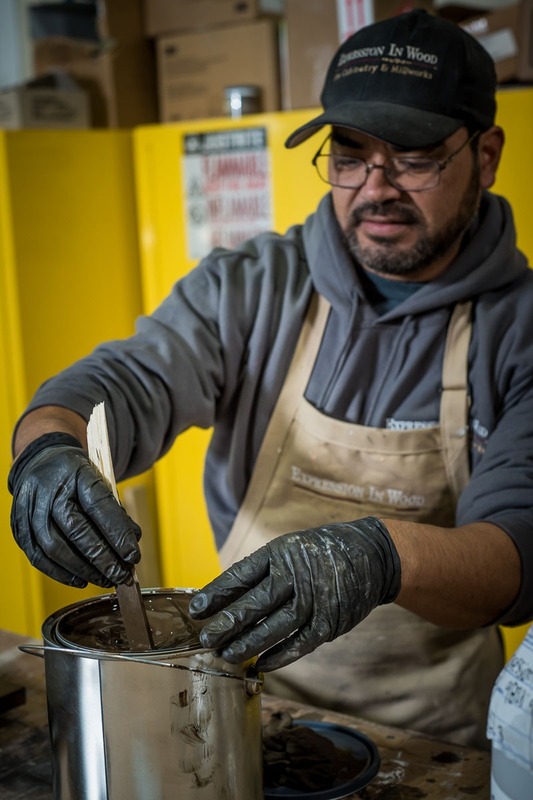 All of our products are manufactured right here at home, giving us ultimate control over every process, and the quality of the finished product.